Description: West Ski Area at Snoqualmie Pass. Gentle terrain and night skiing too. 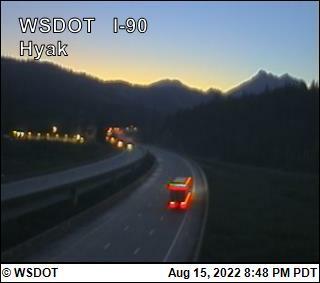 Description: Freeway by Hyak Ski Area part of the Snoqualmie Pass Ski Resort. Checkout the driving.